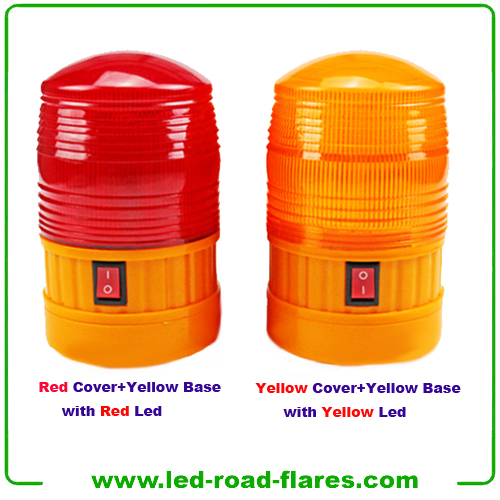 Rechargeable Led Beacons is suitable for alarm at a dangerous area in industrial and mineral enterprises,at the duty box,on the top of a vehicle etc and is widely used by Police,fire engine,ambulance,street sprinkler,truck. 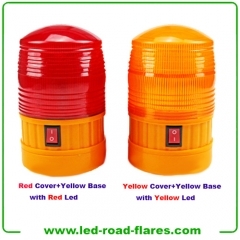 Rechargeable Led Beacons is suitable for alarm at a dangerous area in industrial and mineral enterprises,at the duty box,on the top of a vehicle etc and is widely used by Police,fire engine,ambulance,street sprinkler,truck and perfect for use in fog,rainy,snowy mud wind season, transportation maintenance,safety marking airport and emergency situations. With magnet base, it can be attached firmly to the top of cars. 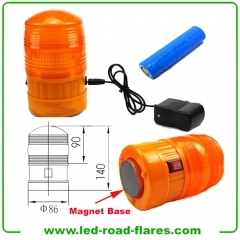 The on/off button and charging port (charge port) are located on the bottom of the beacon. 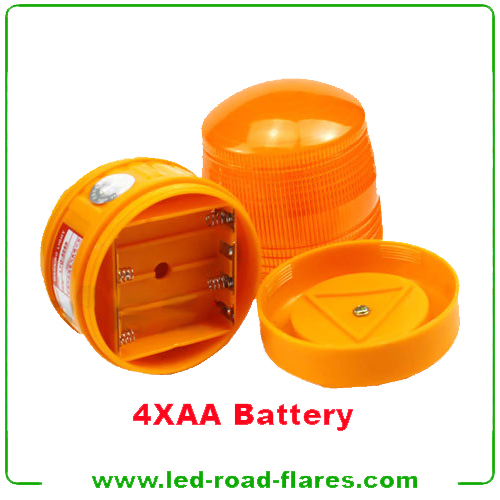 4XAA Led Beacon is available.